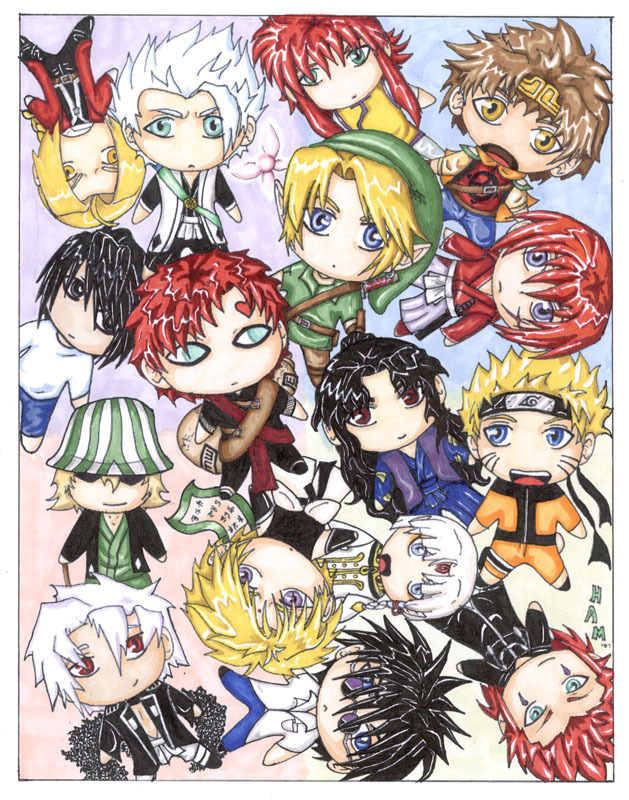 gaara an naruto can ya spot em. . HD Wallpaper and background images in the naruto Chibi's! club tagged: chibi.